What Does 2 Timothy 3:7 Mean? From his incarceration in a Roman prison, Paul knew that the time of his death was fast approaching.. and this letter to Timothy, was to be the final epistle he was ever to write. Paul was eager to warn us of the perilous times to come, and to encourage us, to familiarise ourselves with the Word of God and the gospel of grace. We are exhorted to search the Scriptures daily, and to show ourselves approved unto God. We are admonished to read, mark, learn, inwardly digest and meditate on the truth of God's holy Word, on a daily basis.. so that we will not be deceived by false doctrines, nor devoured by wicked wolves in sheep's clothing. We are urged to put on the whole armour of God and equip ourselves with the spiritual weaponry, that is ours in Christ Jesus - Who alone is able to assure us of victory, over the evils of this present age. 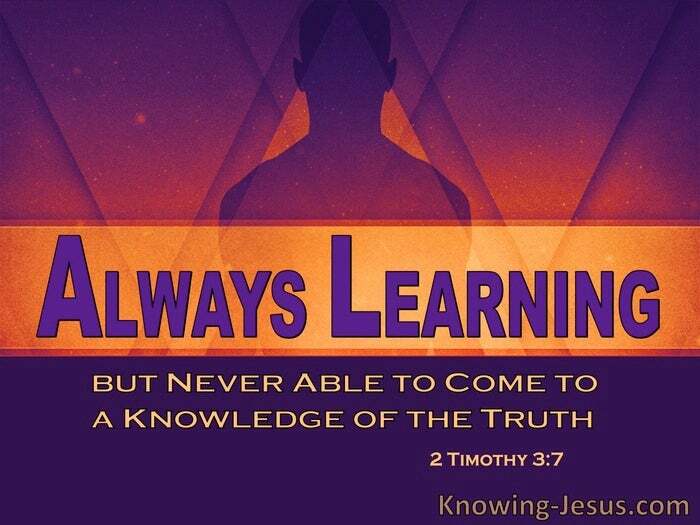 One identifying characteristic of these end times, in which we live, is that men and women would always be learning new things, but never being able to come to a sound knowledge and pure understanding of the gospel message. 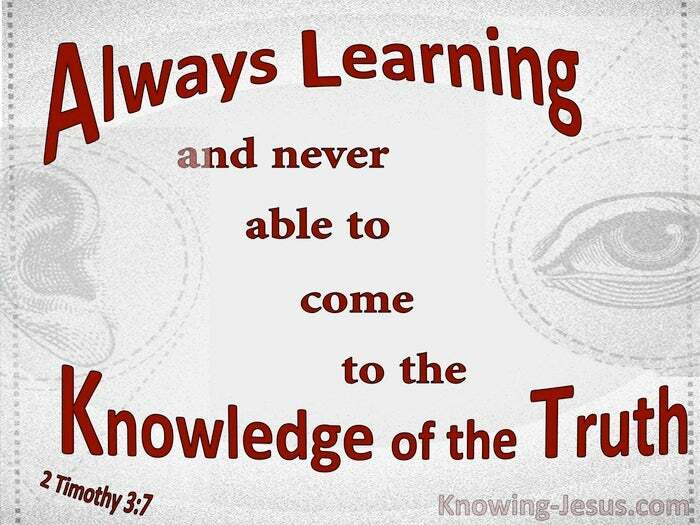 They would become captive to the ever-changing tweets and twitters that tickled their fancy - they would keep on learning new things, but would never be able to come to a real understanding of biblical truth. Today, we are surrounded by a plethora of unbiblical cults and religious groups, who ply their own unscriptural interpretations on illiterate, unsuspecting and gullible people. Each lay claim to the truth, yet all deny the Lord Who bought them - in one way or another. 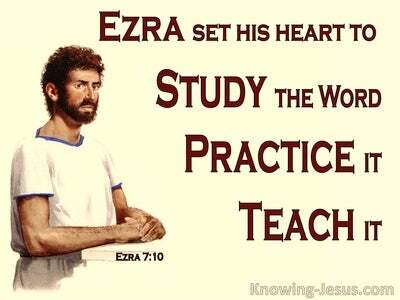 Paul bemoaned the fact that the time would come when they will not endure sound doctrine; but after their own lusts would heap upon themselves faithless teachers, having itching ears. 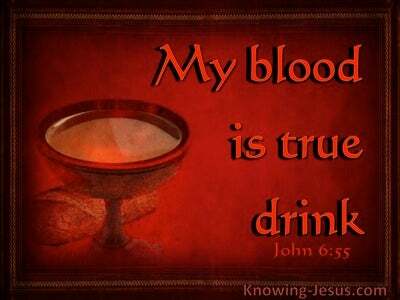 In one way or another, the redemptive work of Christ is minimised, and the shed blood of our Redeemer is treated with contempt. In one way or another, biblical truth is laid aside, while the philosophies and fancies of the world, are incorporated into song and sermon alike. Every area of biblical doctrine is watered down or corrupted, in one way or another. Every trace of truth is twisted into some form of relative belief or comparative study. 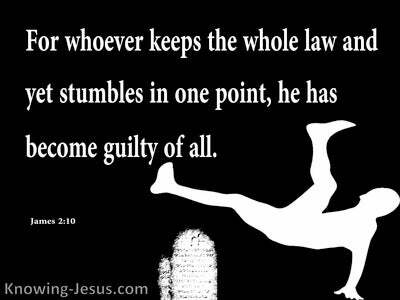 Every fundamental truth and biblical fact is compromised.. as we discover a multiplicity of human attempts to twist scriptural truth, by remodelling the glorious gospel of grace into a distorted mush, so that it teaches someones pet dogma. 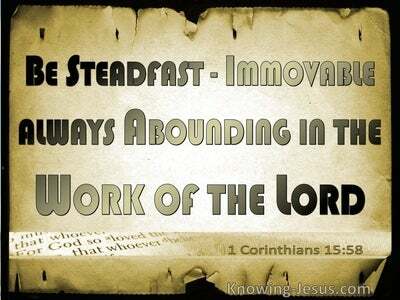 However, the Word of God is true and stands fast forever. The Word of truth is unchanging and unchangeable. May we look to Jesus the incarnate Word made flesh, who died and rose again, so that we who believe on Him would never die, but gain forgiveness of sins and life everlasting.